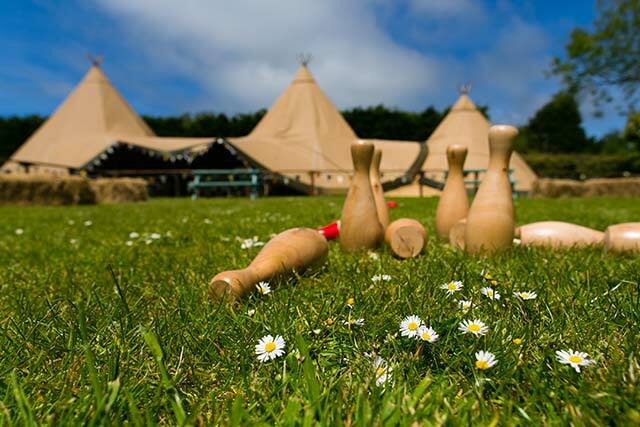 Trethiggey is the perfect location for your event in Cornwall! 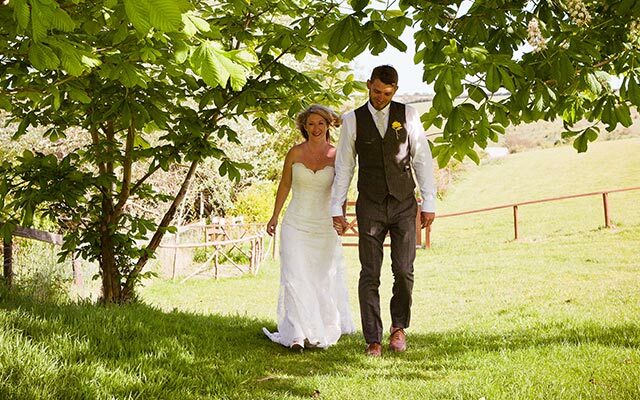 Trethiggey Wedding Venue in Cornwall has plenty of out door space set amongst our beautifully planted gardens we really can provide a stunning location for a wide range of events. Marquee Wedding receptions and events for special occasions. Trethiggey Wedding Venue in Cornwall endeavours to offer a slightly different perspective on Big Days. If you like the idea of fresh, Cornish air, green fields and space, we might be what you are looking for. We held our first wedding reception back in 2009…..for a lovely couple who had met on a Cornwall summer holiday…right here at Trethiggey Wedding Venue in Cornwall. We were only too happy to oblige when they asked if they could hold their wedding reception on the park. It was a great day…the weather was perfect…a day to remember. 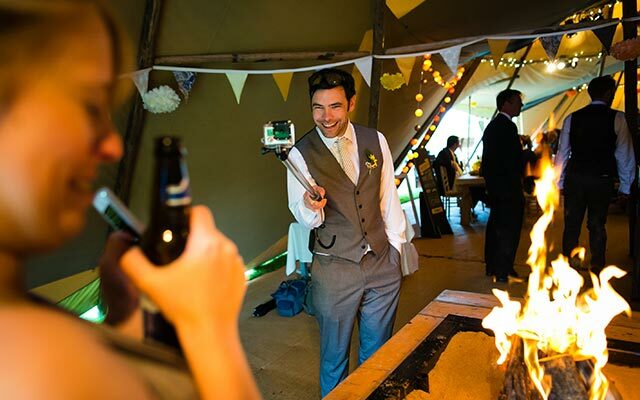 Since then we have played host to two more receptions….including a big Tipi event…with hog roast and live music. 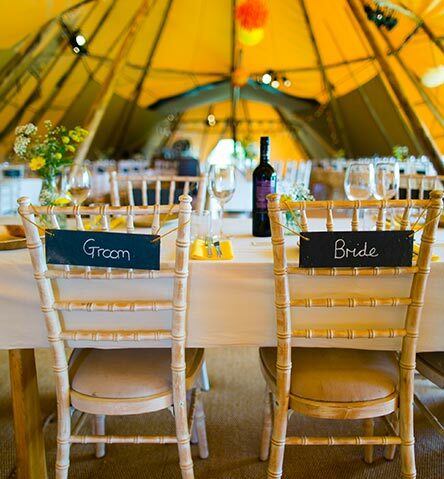 If you would like a marquee or tipi for your special occasion, with views across the valley, then why not give us a call. For a full and professional run down on how we can help ask for Alysha or Charlie. The facility is only available for spring and autumn events. With our beautiful grounds at Trethiggy we welcome Children’s parties for all ages. We can offer outdoor fun on our fields and indoor parties. The bar area is available for catering and is the perfect venue for parents to relax while the children celebrate. Our function facilities are available from March to December but are limited during the peak holiday season. Out Stable bar can be booked for small parties and we are happy to arrange meals, buffets, tapas or just simple party bites. The bar has a good range of ales, spirits and wine. 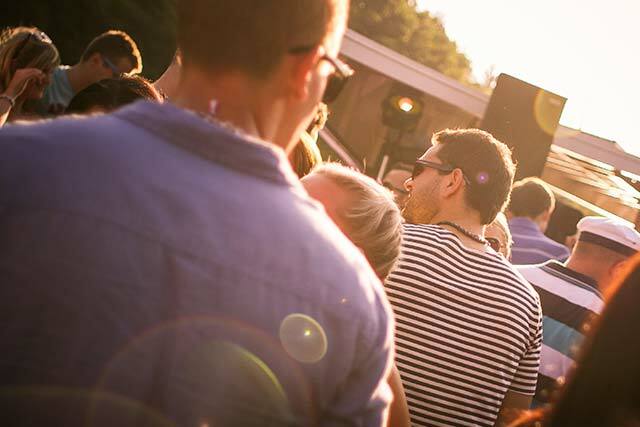 It’s an informal venue and we think that’s one of its main attractions. 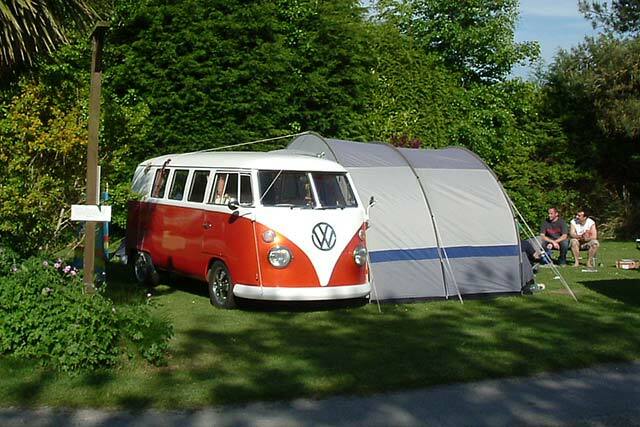 Here at Trethiggey we are happy to host rallies in Spring and Autumn. 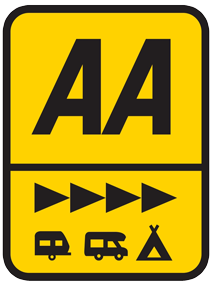 Apart from caravan rallies we have played host to VW enthusiasts, classic motor cycles, including the Royal Enfield club, and Motor Home groups. We offer our Stable bar and bistro for gatherings and events and can arrange Marquees. If you would like to host your Rally at Trethiggey please get in touch. We have many areas that are perfect for creating your own private Rally venue….